What better way to enjoy the beautiful pristine beaches of the East End than inviting your friends for a stunning clambake dinner as the sun sets? At Bostwick's Clambakes & Catering, we will take care of everything for you; we create an intimate atmosphere for your guests and serve delicious food prepared onsite in our mobile kitchen. All events are completely customizable, from how your tables are arranged to what type of entertainment your guests can enjoy. 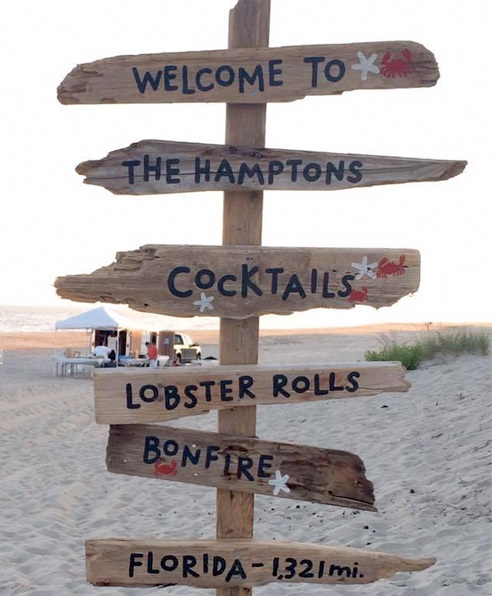 Please give us a call at 631-324-2700 to discuss the perfect Hamptons clambake.